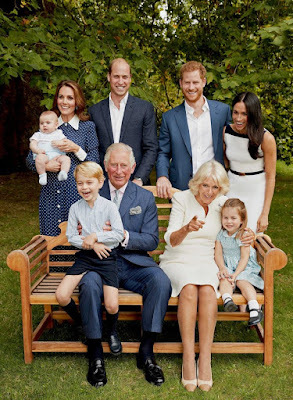 Prince of Wales,Prince Charles and his family in official photos to celebrate his 70th birthday! The Prince has been on several tours around the world,from Australia,to Ghana,Nigeria and so many other countries,as well as so many ceremonies celebrating British traditions and customs. Clarence house has now released simple photos of the royal to wrap up the celebrations for his 70th year on earth.. 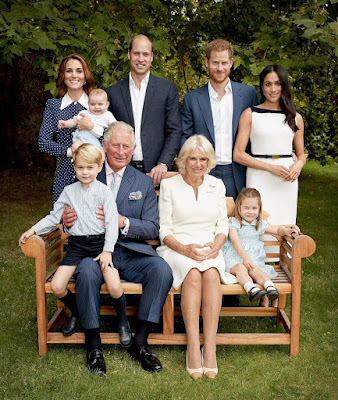 The pictures have the Prince,his wife Camilla Duchess of Cornwall,His sons William and Harry,their wives Kate and Meghan and his grandchildren George,Charlotte and Louis.